Ants are scary. 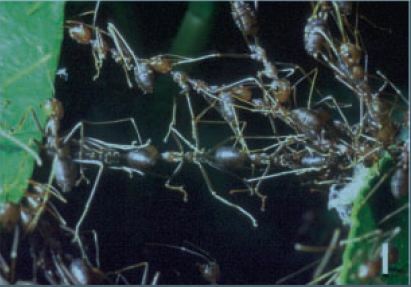 I’ve literally just finished watching a David Attenbourgh program that showed a group of ants that built a home out of moving ants. 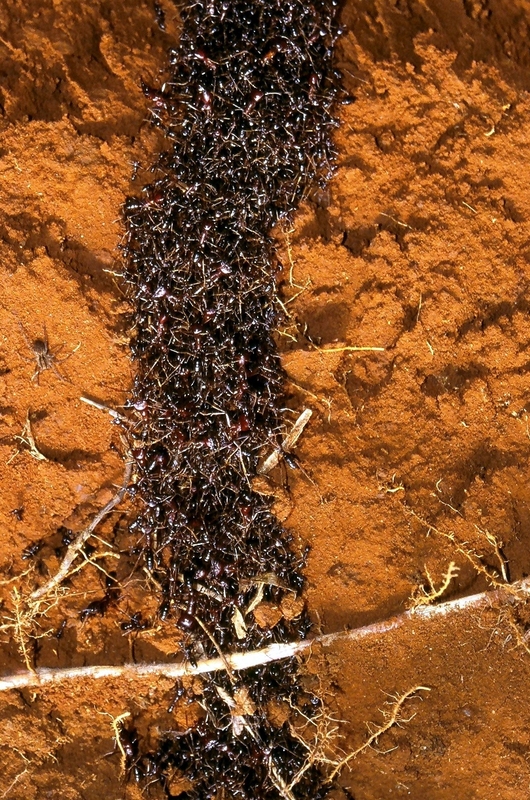 All the walls were made of ants (still moving) along with the corridors, and places to store the eggs. Looking down at that massive squirming ant-house I thought it looked like a sci-film waiting to happen!